Sanibel Island Real Estate, Captiva Island Real Estate - Introducing the Sanibel App! The Sanibel App is informative and fun! I was trying to think of something fun to do, and I came up with just that! 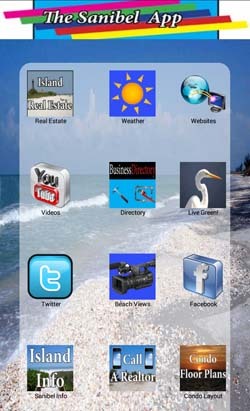 The Sanibel App is free and has lots of features to help visitors and residents find fun things to do on the island. You can go to the GooglePlay store, the Apple Store, or the easiest way is to just go to www.SanibelApp.com and click on either the Google or Apple icon! The App is a great way to plan your stay if you're visiting, or to look for new things to do if you are a resident. I also included a list of my most trusted businesses on the island! This App is a great way to explore! I have lots of articles for you to check out: Sanibel's Historic Village, the Ding Darling Wildlife Refuge, Beach access points, bike routes and much more! Of course you can also explore island real estate. I have one of the best real estate search engines to help you search by price, map, location or any other criteria you like. 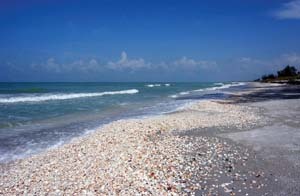 So check out the Sanibel App and let me know what you think! If you want more features just let me know what you need and I can add updates to the App. Click on the Google Play or App Store icons on the right to download the Sanibel App! Besides telling you about my App, I also want to tell you a bit about the start of our busy "winter" season. It looks like the economy is back and buyers are looking! Our island inventory of homes, condos, and homesites offers something for everyone! I'm sure we have just the right property for you! Check out my easy property search web feature and you can start your property search yourself. And if you are a current owner and are thinking of selling... give me a call. 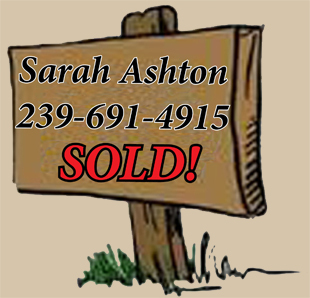 My listings sell!